CoWLUG (Colorado Wyoming LEGO User Group) is doing a display in Estes Park featuring Star Wars: Battle of Hoth. I’m contributing four 32×32 baseplates to the cause. 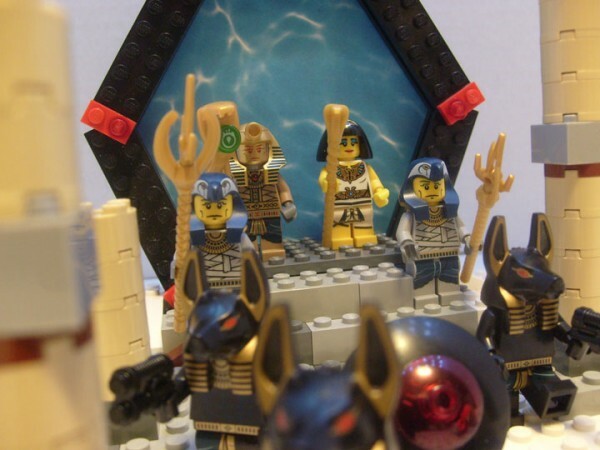 I decided to throw a bit of humor in to the scene with Stormtroopers ice fishing and a new system lord coming through a Stargate. To see the gallery, clik here! 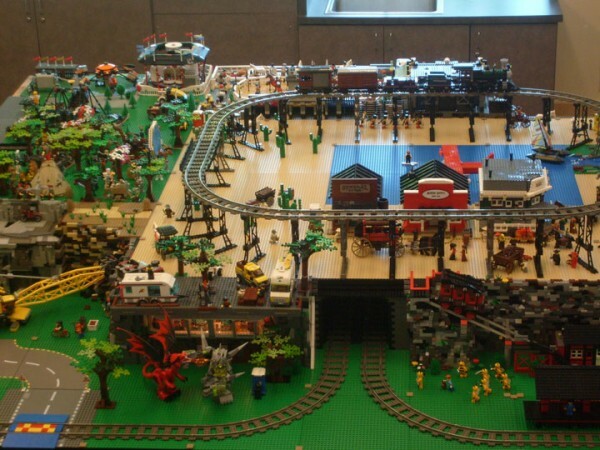 The Fairview Monorail Project is the title of my LEGO Monorail documentation. I’ve always wanted to have a LEGO monorail, but due to circumstances that were out of my control (that’s my story and I’m going to stick with it) I was never able to get one. Many moons ago, sometime in 1991 I believe, I was working in Boulder Colorado. Across the street from my job was a Toys R Us, aka: TRU. I would wander through there off and on, my neighbor worked there too. Just remembered that. I’ve always been a fan of LEGO products. I noticed one day the monorails. I don’t remember which one it was, I’m sure Bricklink has it listed. They weren’t cheap back then, really not cheap now. So I saved my money to get one. I stopped in to pick it up when I had the cash. I wasn’t a credit card user back then, if I couldn’t pay for it, I didn’t buy it. I went down the aisle where those fun LEGO products were kept only to find an empty spot where the monorails were located. 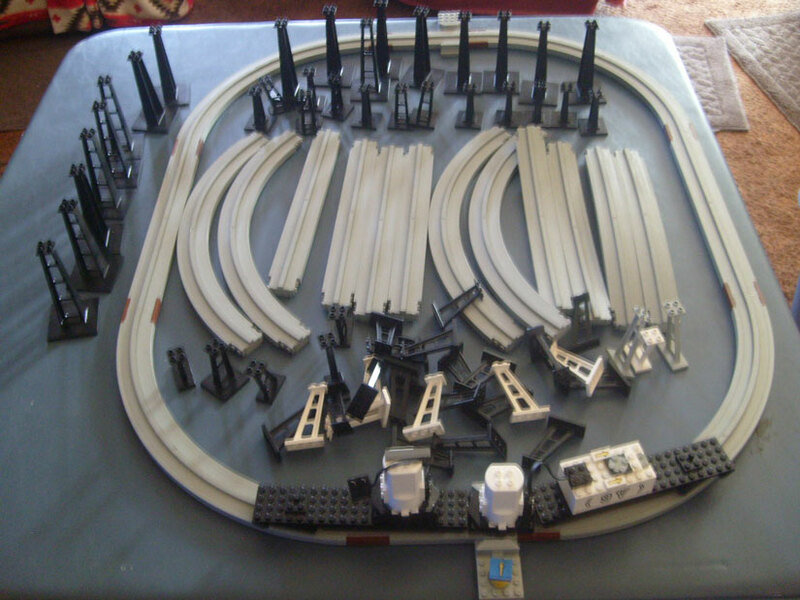 They had the track expansion pack, so I picked it up and figured another month of saving and I could get a few more sets to go with it. Shortly afterwards, I was transfered to another store and out of Boulder. I never made it back to get the monorail, I was stuck with a useless expansion pack for 21 years. All these many years later, I was wandering through eBay and found a good deal on monorail parts, with motor, battery box, and car chassis. And that’s where it really began. I’ll post more on progress and thoughts about what I’m going to do. When I’m not doing comic stuff. Which I should be getting back to soon. The comic is taking a bit of time off. Why? Well I’m having some problems with a storyline and the stories that are written, I don’t have the sets built and I wasn’t planning on running them until the fall/winter. I’ve also begun a monorail project which is taking some of my time and a bit of cash, let’s just say my other hobbies and fine dining have suffered a bit. I’ll post a few videos of the progress, the first is now availible. Like much of the comic, I have to keep it small for now. So hopefully a few more weeks and I’ll have the next storyline going. I also hope it cools down soon. I’ve suddenly busted out of my building funk. I’ve also been on a massive spending spree, which might get taken up in a different post. 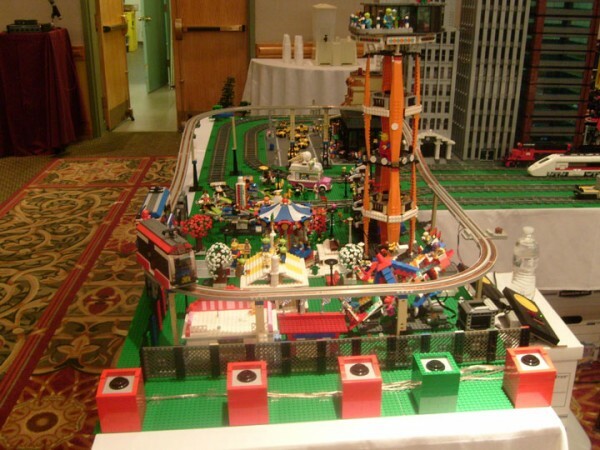 I’ve always been interested in the Lego monorails. They’ve always seemed to be fun, interesting, and just plain cool. What is my memory? Well it starts on the 10th. I was living in Spokane Washington and the football season was begining. Being a Denver Bronco fan I was really excited that I was going to be able to see a game with out having to go to a bar and hope they had the game on. It was a Monday night game against the New York Giants. I think the Broncos won the game, but Ed McCaffery got knocked out and I think he was done for the season. I went to bed a few hours after the game was over. Have you ever wondered how I make Dreamers Ink? Well, I made a video showing you how it’s done. This assumes you know how to build sets, take pictures, and process them aka: resizing. This is the assembly process of comicking. I recreate the following comic using the most recent techniques I’ve come up with. To make the 15 panel comics follow the same way, just 15 instead of three. I didn’t make an exact copy of this comic. They were made nearly a year apart. Enjoy. I’ve been thinking about putting up the original comics for the 153rd which was called “Freedom Fighters”, a totally G.I. Joe ripoff. I was 13 at the time and my drawing skills were more on the less refined stage. In all, I think there are 45 comics including the big graphic novel. There were 5 series which were almost planned out. By the time series 5 came along, the tone was set and the drawings were getting better. Still didn’t have that pesky story telling down. 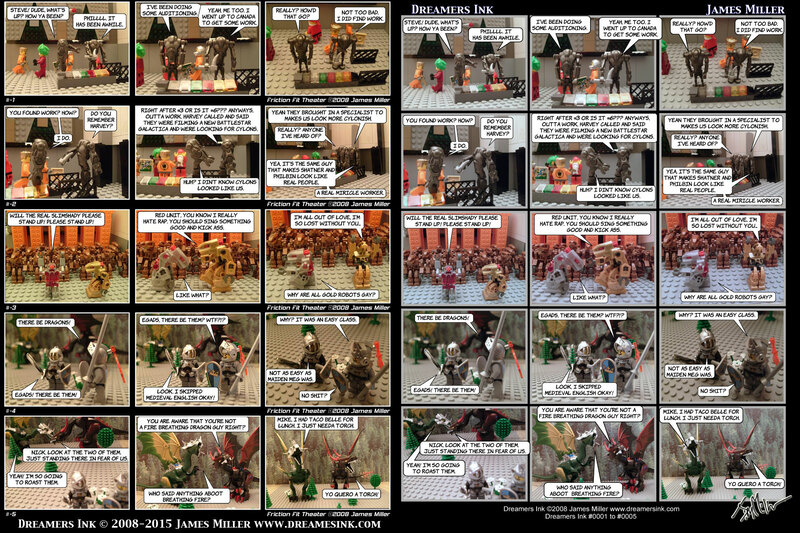 All the covers are at the end of this article from issue #1 to the “Zehnn Doctrine” graphic novel, which is the updated version done in 2006 based on the original.